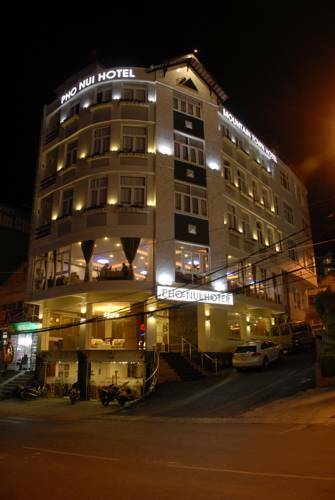 Sammy Dalat Hotel is along Le Hong Phong Street in Dalat. Free Wi-Fi is available in the guest rooms. 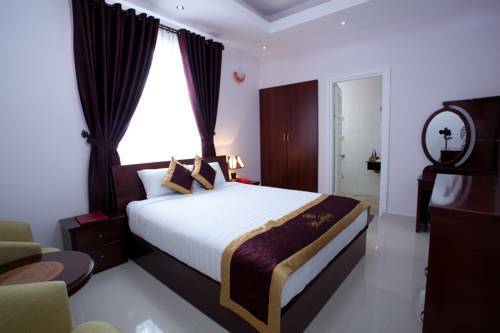 Rooms at Sammy Hotel are decorated in French and Vietnamese styles. Each is fitted with a TV, safety deposit box and minibar. 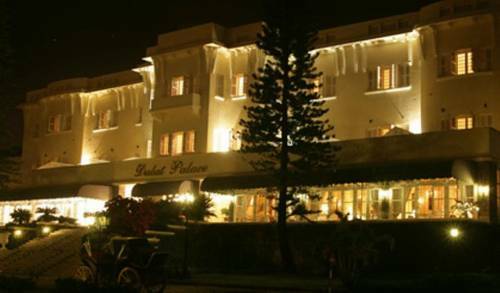 Housed in a refurbished building from the 1930’s, Dalat Hotel Du Parc is a charming hotel sitting a 3-minute drive from Da Lat Market. Boasting its own golf course, it offers rooms with free Wi-Fi. 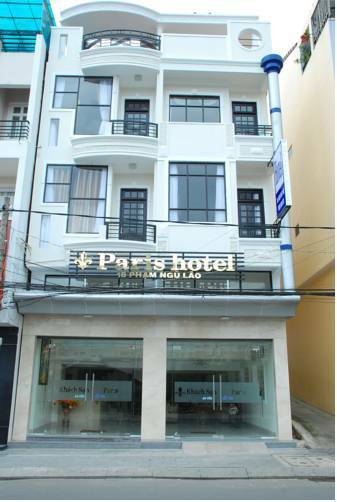 Hotel Du Parc is 2 km from Dalat Railway Station. 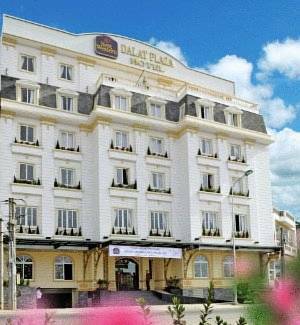 Located in a quiet area of Da Lat, Hai Long Vuong Hotel provides simple accommodation equipped with cable TVs and free Wi-Fi throughout the hotel. 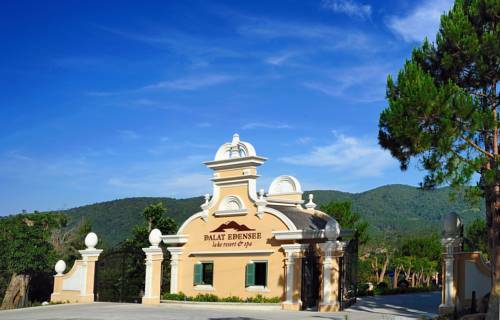 Operating a 24-hour front desk, Paris Hotel is situated conveniently within 500 metres to the famous Da Lat Market and Ho Xuan Huong Lake. It offers non air-conditioned rooms and provides free Wi-Fi access throughout the property. Enjoy a horse ride or soothing massages at Best Western Dalat, which features elegant accommodation overlooking Xuan Huong Lake. Featuring a gym, it provides free Wi-Fi, bike rental and parking. 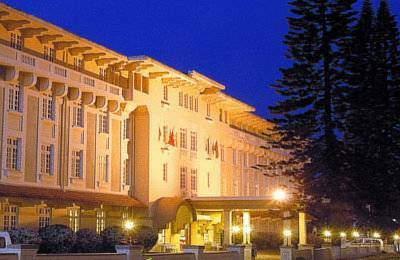 Just 2 minutes' walk from the scenic Xuan Huong Lake, Rum Vang II Hotel Da Lat offers rooms with free Wi-Fi. Motorbike rentals, free parking and a 24-hour front desk are also available. Villa Cam Ly - Ben and Friends provides modern rooms with free Wi-Fi and free tea and coffee for guests. 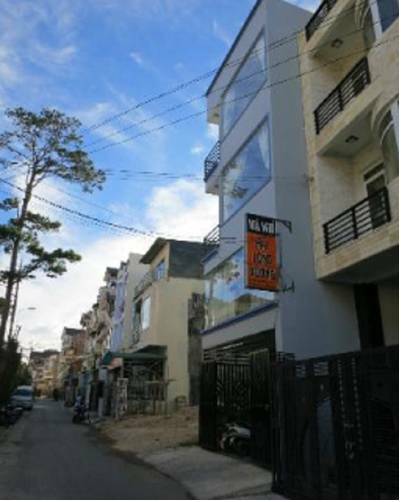 A 10-minute walk Hoa Binh Market, it has a 24-hour reception and in-house restaurant. Doi Cu Golf Course is less than a 10-minute drive away. 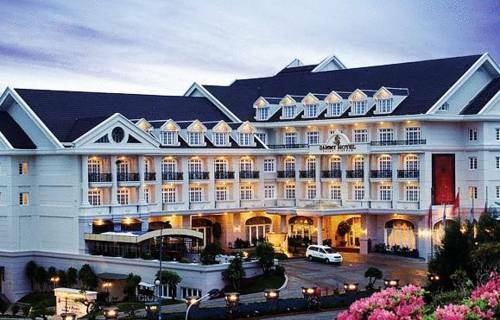 Placed in the heart of Da Lat City overlooking serene views of Xuan Huong Lake, Mountain Town Hotel offers well-appointed rooms with free Wi-Fi access. Free parking facilities are available for guests who drive.